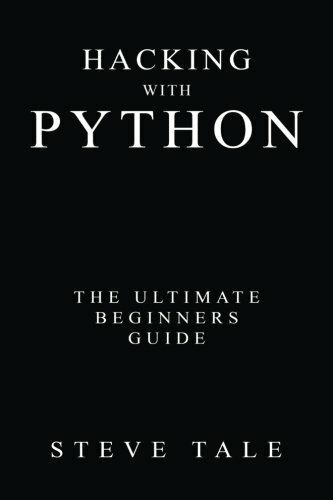 This book will show you how to use Python, create your own hacking tools, and make the most out of available resources that are made using this programming language. If you do not have experience in programming, don’t worry – this book will show guide you through understanding the basic concepts of programming and navigating Python codes. This book will also serve as your guide in understanding common hacking methodologies and in learning how different hackers use them for exploiting vulnerabilities or improving security. You will also be able to create your own hacking scripts using Python, use modules and libraries that are available from third-party sources, and learn how to tweak existing hacking scripts to address your own computing needs. Order your copy now!